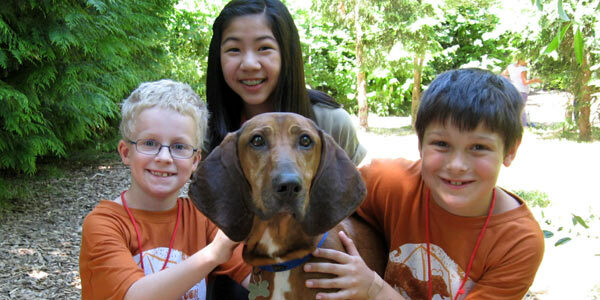 OHS Humane Educators provide a variety of opportunities for school-aged youth to learn about humane treatment of animals. Our mission: To foster an environment of respect, responsibility, and compassion for all animals through education and community engagement. To empower people of all ages to treat animals humanely, bring awareness to current animal issues, create advocates for animals, and build lifelong supporters of animal welfare causes. OHS Humane Educators can visit your school, often with a canine work partner, and give a short presentation to students. Clubs at OHS are a popular activity for youths looking to spend time helping at the shelter. Educational tours of the shelter are available for small groups of youths or adults. OHS offers educational day camps for youths during the summer months. 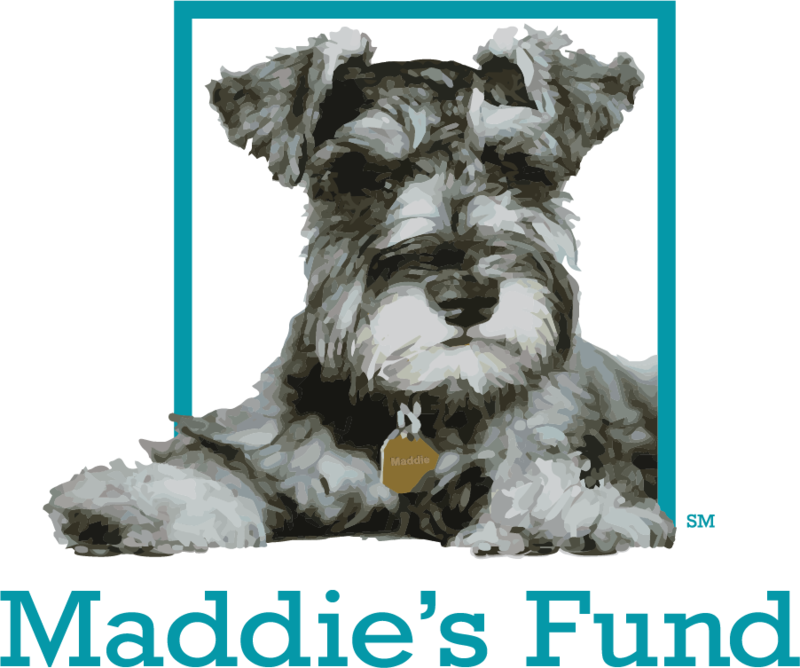 This annual contest offers students a chance to share their drawing and writing skills as well as their love for pets.